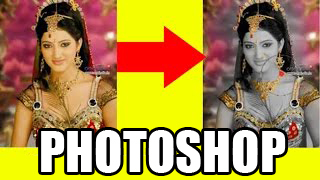 we already known about Photoshop, We can Make lot of effects using Photoshop. in that way i am telling here a good and nice effect to show our effectiveness of work. so must watch below video and lean something new .